" Our Goal Is Pride but Our Reward is Love ". 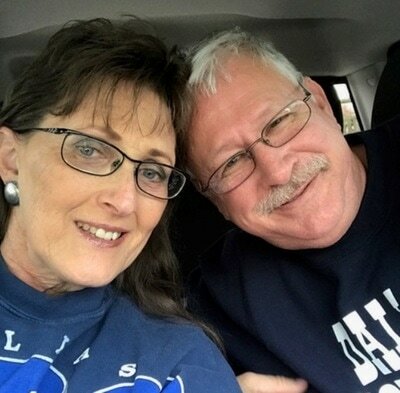 My Husband and I are recognized by the American Kennel Club as a Breeder of Merit, a title that we are very proud of, a title that we have worked hard to achieve. ​At this time we have stopped taking Deposits ! 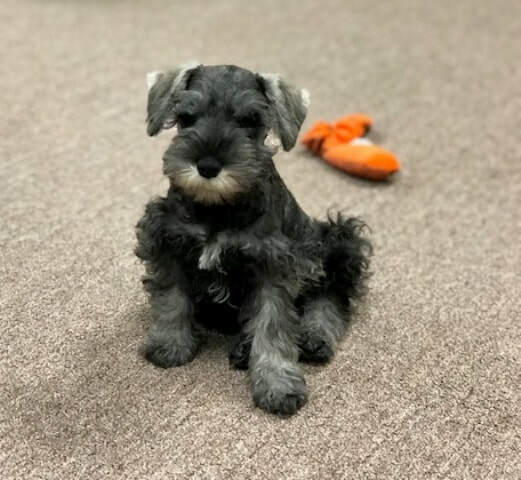 "Ruedesheim breeding" is the foundation of our Schnauzer Program, after obtaining (Henry) from Ann Lockney we've had the pleasure of showing him. Henry had the conformation and personality that the Ruedesheim breedings throw in all their schnauzers. Our kids love to give kisses and play hard and " Yes ", Our Kids ! and this is why we can stand behind our legendary 2 year genetic health guarantee because of the solid foundation and history of Health. Please click on the NuVet Labs Logo to the left or at the bottom of the next Linked page. We provide a good vitamin program for our kids. Most of our kids get a head start with their mother on it during their pregnancy and beyond the nursing stage. 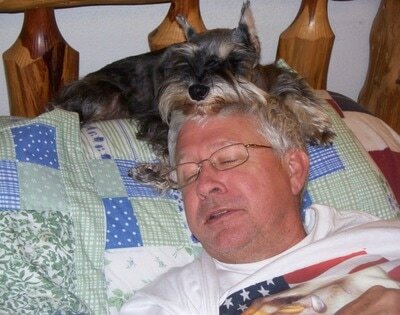 We recommend to all of our adoptions to continue the program for the long life health of their pet. 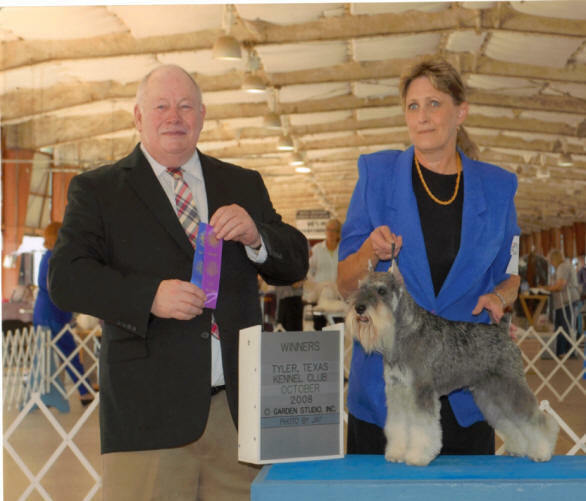 In the beginning we started with a group of top notch showdogs that had a passion for the show ring but over time the show ring became too much and the thrill and passion of chasing a ball in the backyard took priority. These Schnauzers below have also been adopted and given new homes. THE BEST LOVERS ... EVER !